The summer transfer window is set to close at midnight this coming Thursday. 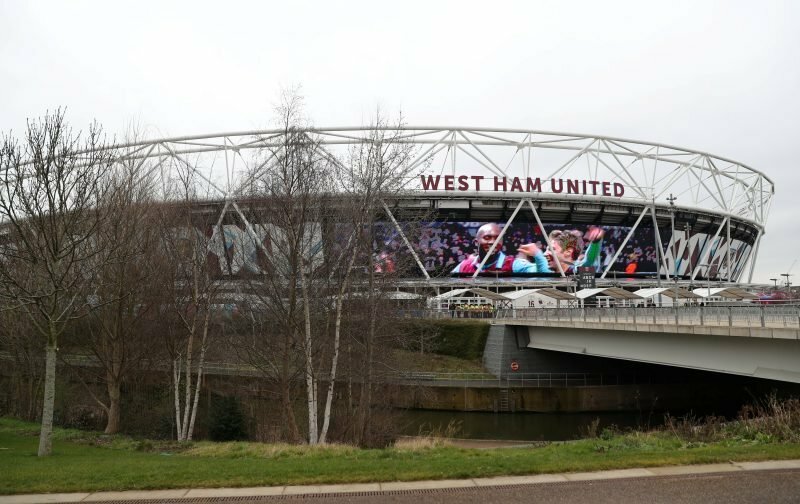 West Ham, so far, have already spent a colossal £100 million bringing in eight new faces. Today, speculation is rife that the club are very close to making summer signing number nine. According to the respected news source, Sky Sports, the player set to become summer signing number 9 is Harold Moukoudi. Moukoudi, at just 20-years-of-age, is currently on the books of the French side Le Havre and is set to join the Hammers for a transfer fee said to be of the magnitude of £10.7 million. Powerfully built, the young centre-back could form, at West Ham, a central defensive partnership with another summer signing, Issa Diop. But, bringing in another centre-back wasn’t something the Hammers support thought would happen, but has the club been forced into the market? That would need confirming, but it would explain a lot.